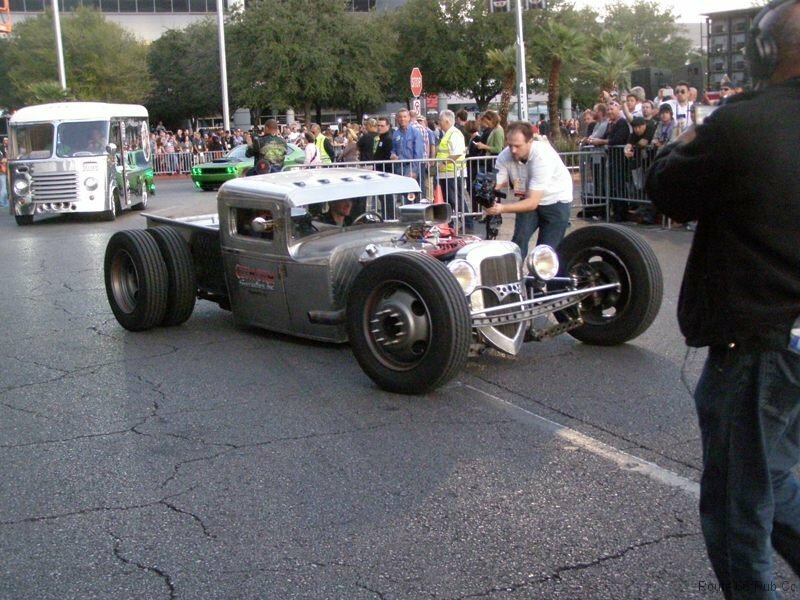 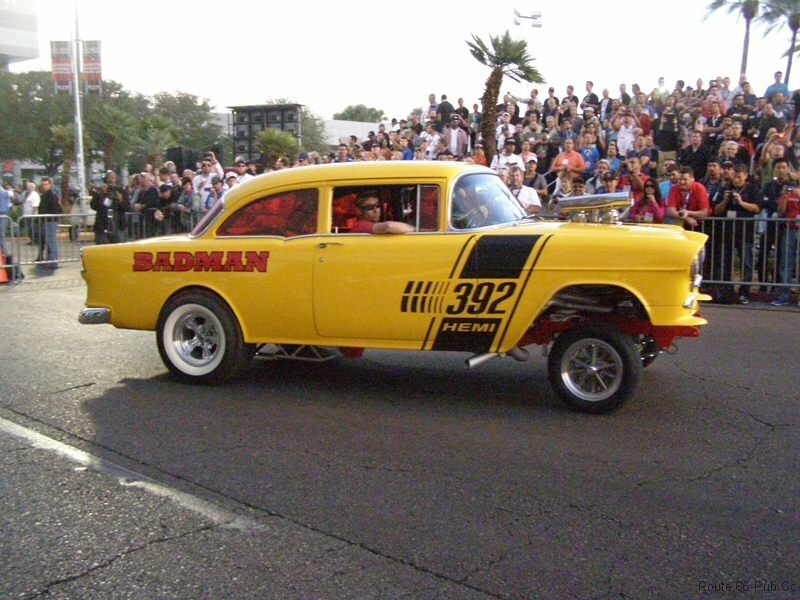 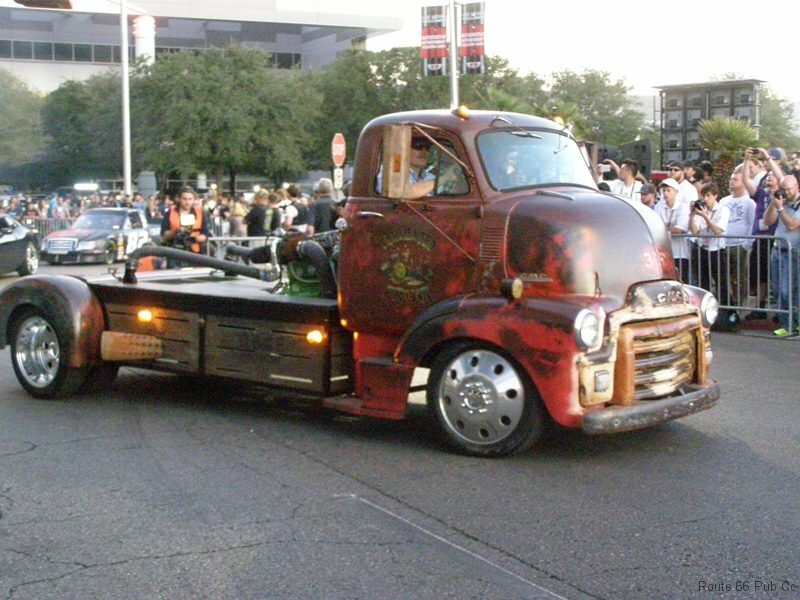 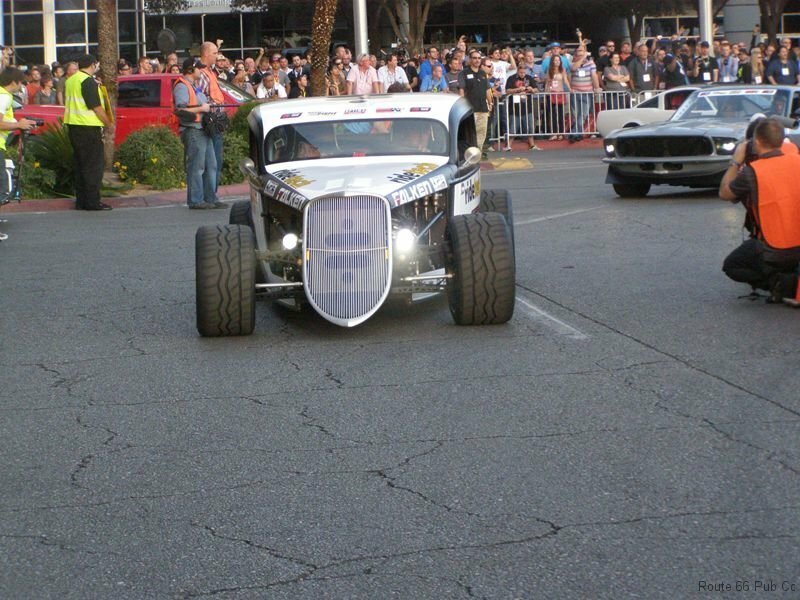 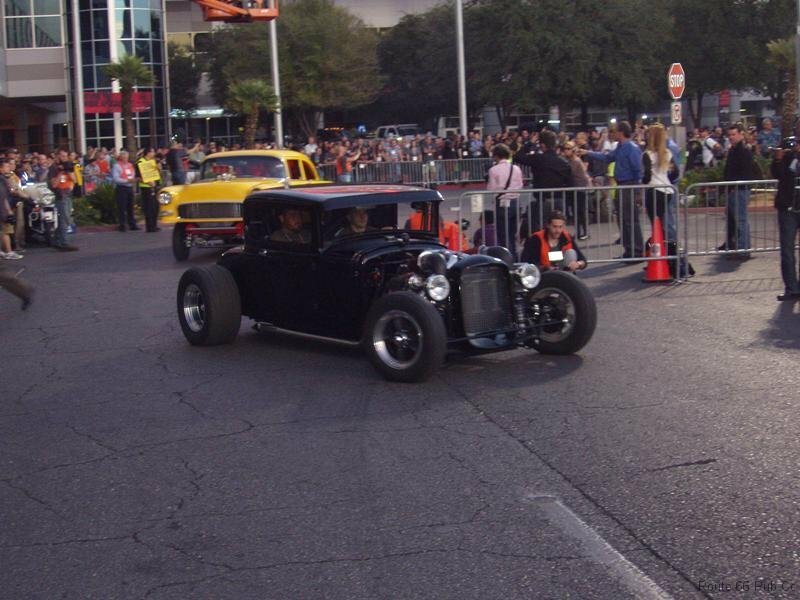 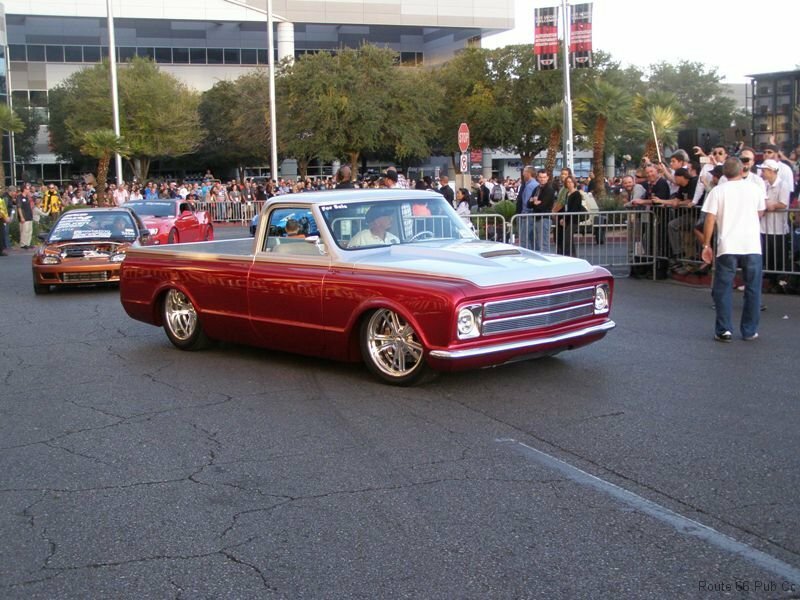 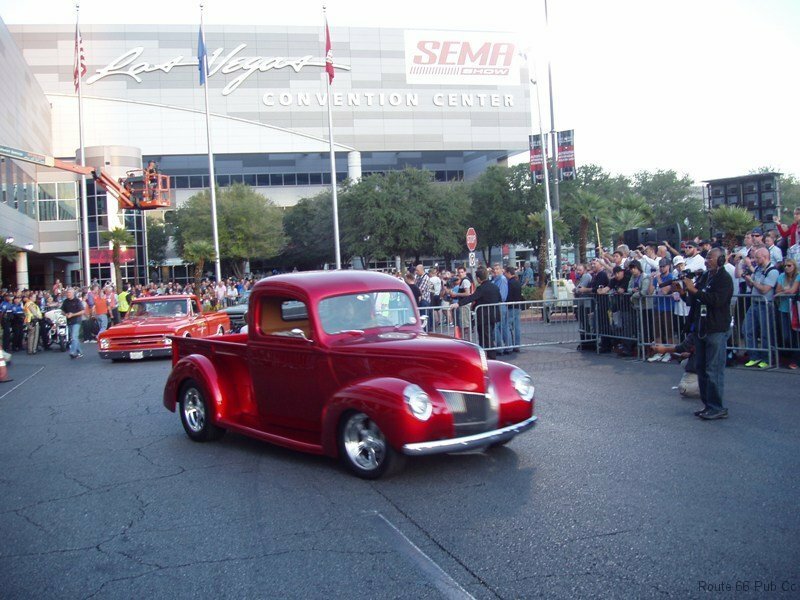 SEMA (Specialty Equipment Market Association) is the car show of all car shows, held in Las Vegas each year. 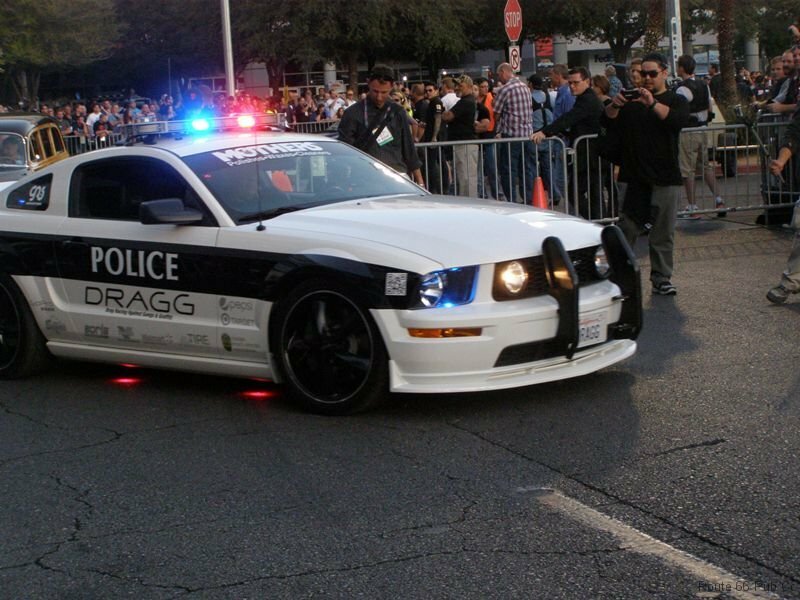 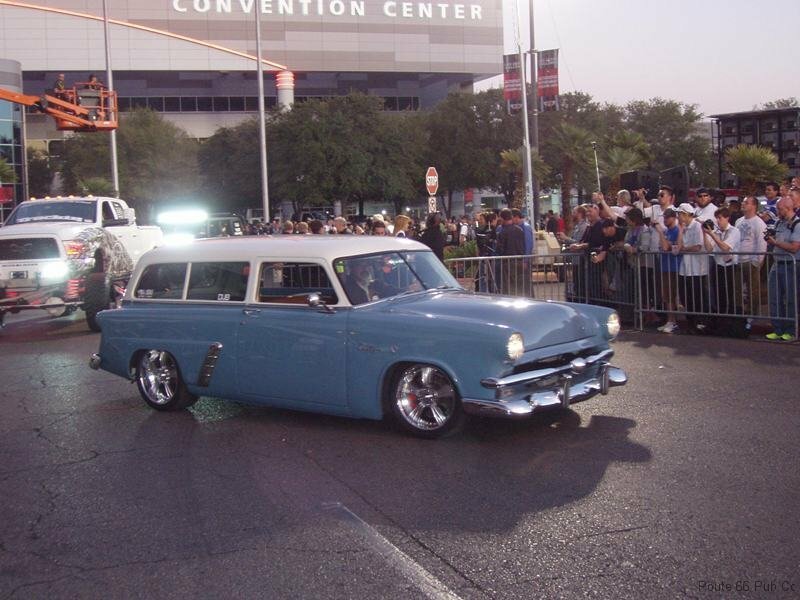 But because SEMA Show is a trade show, only qualified attendees may go past the security guards. 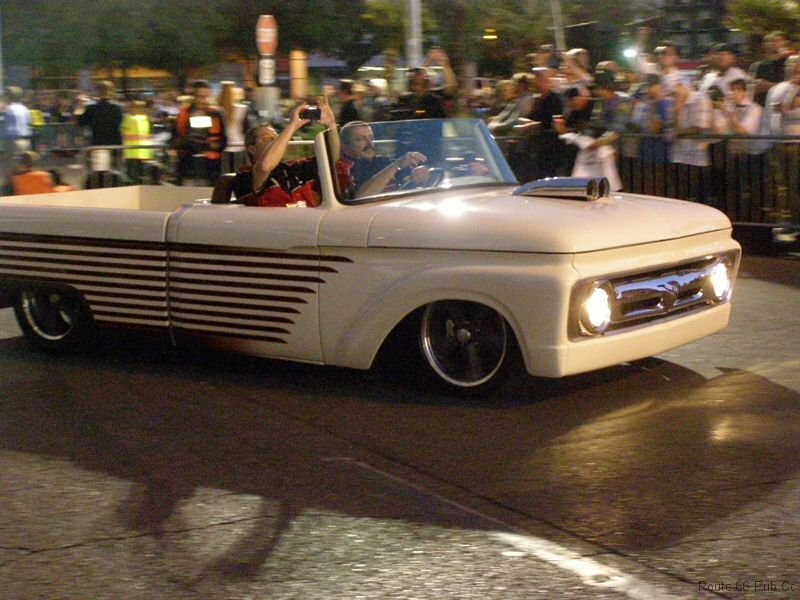 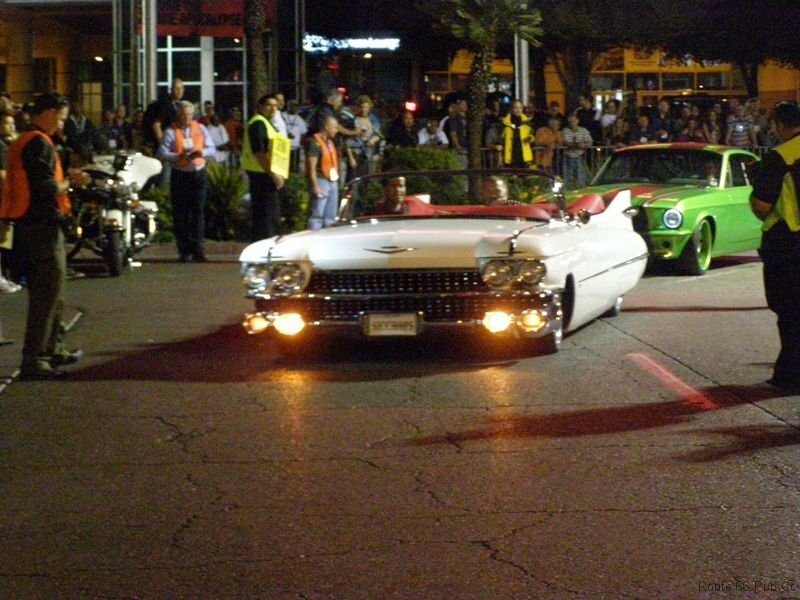 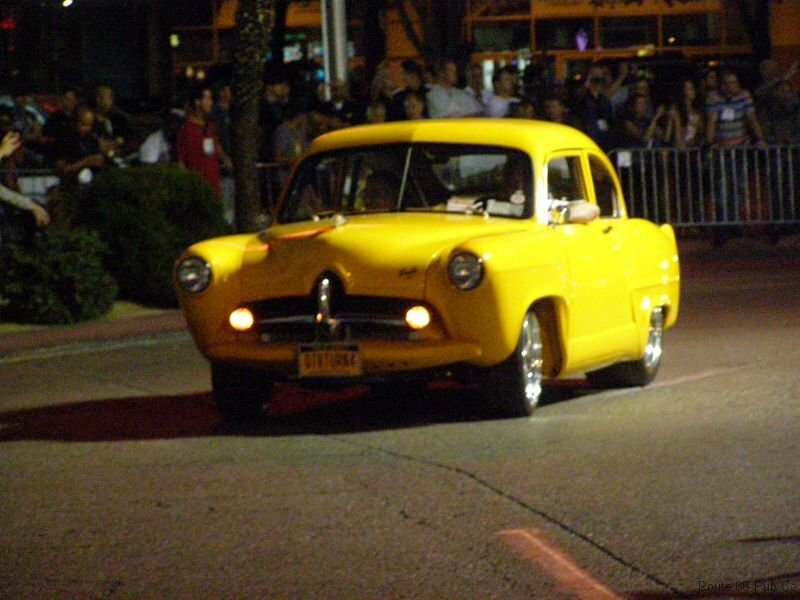 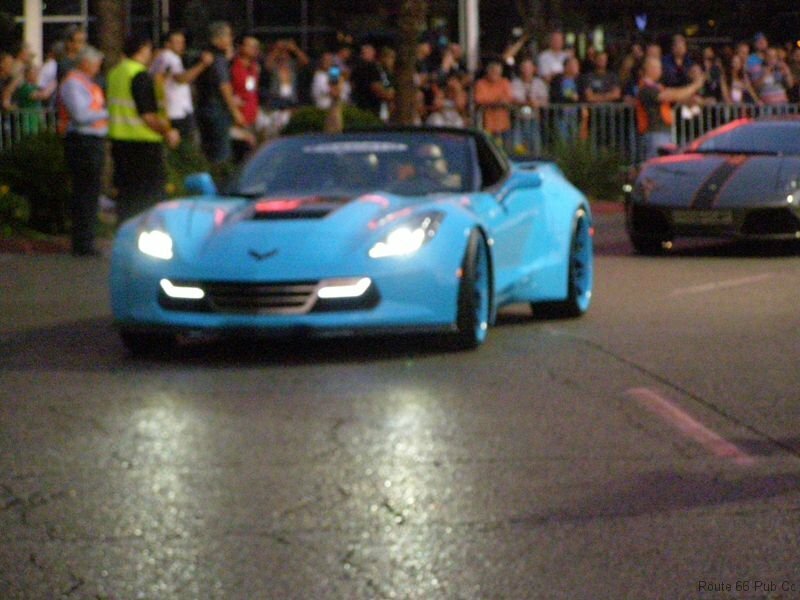 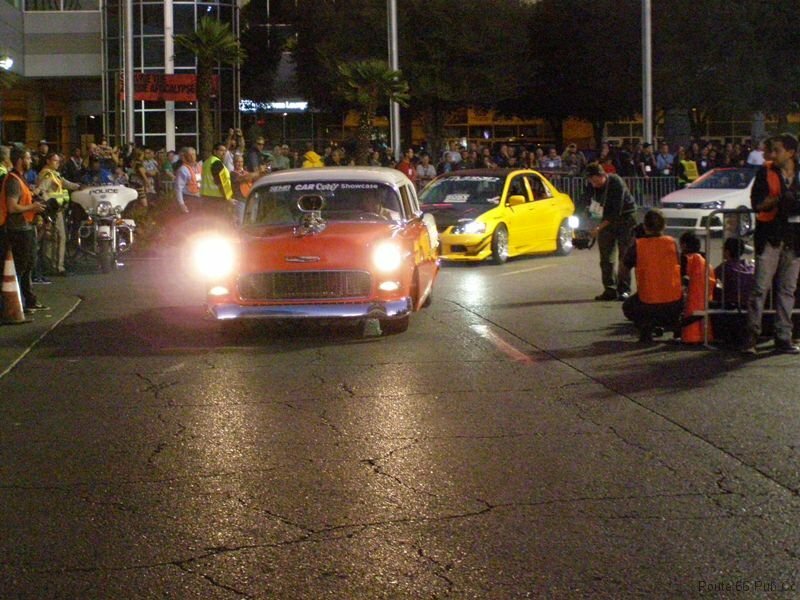 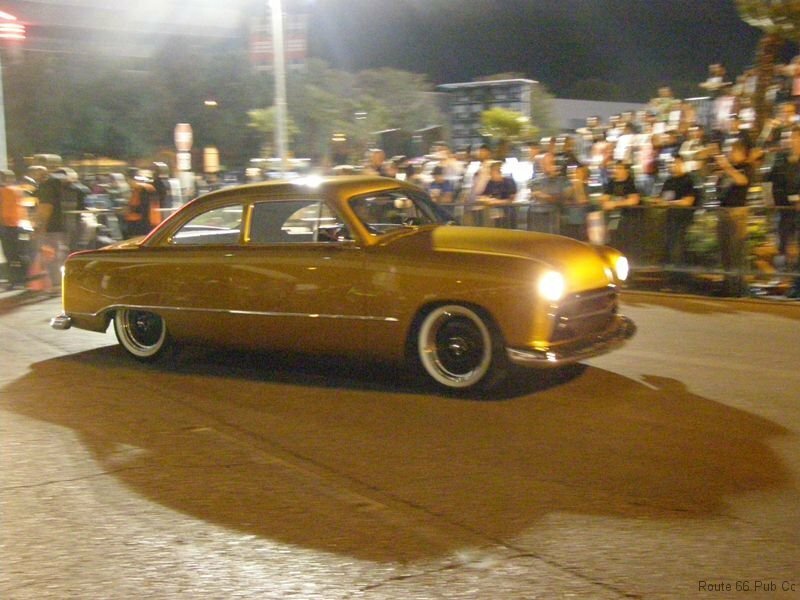 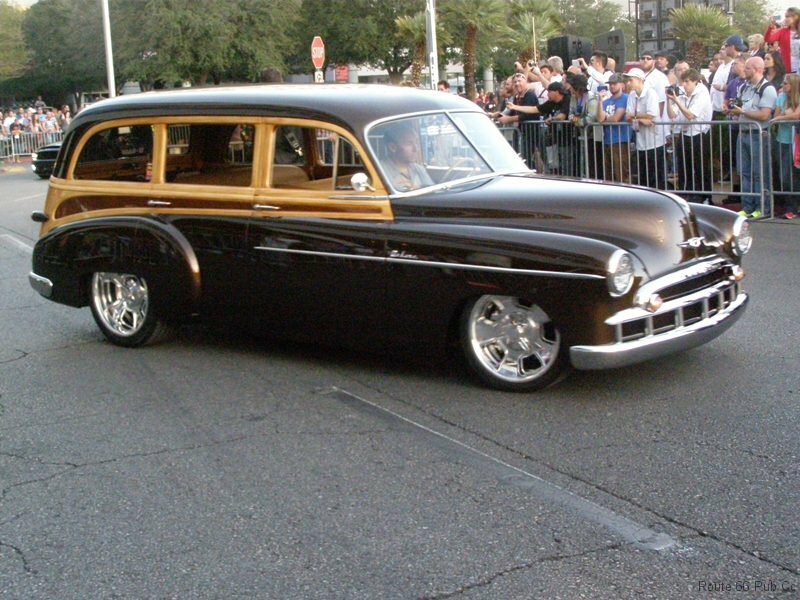 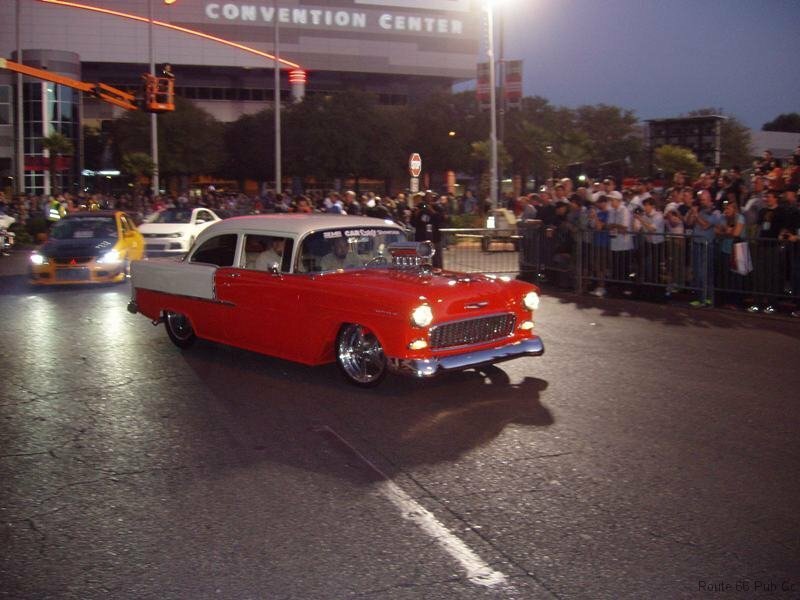 But one of the secrets of SEMA is the cruise out on Friday night. 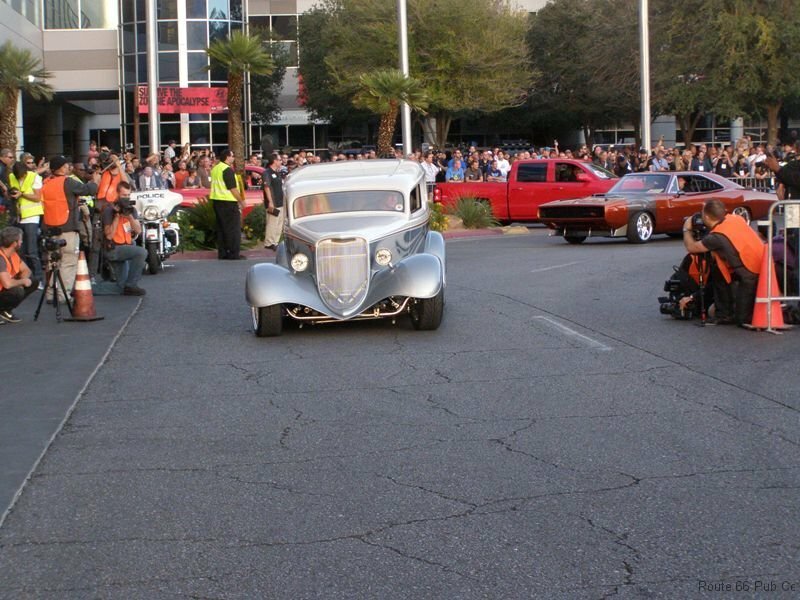 For years the Las Vegas locals would hang out at the driveways of the Las Vegas Convention Center to see the cars and trucks roll out from the convention floors. 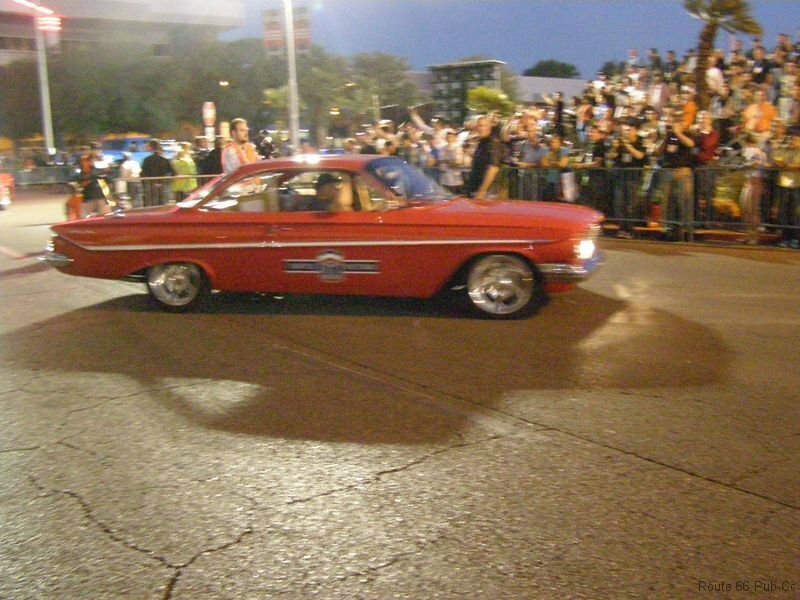 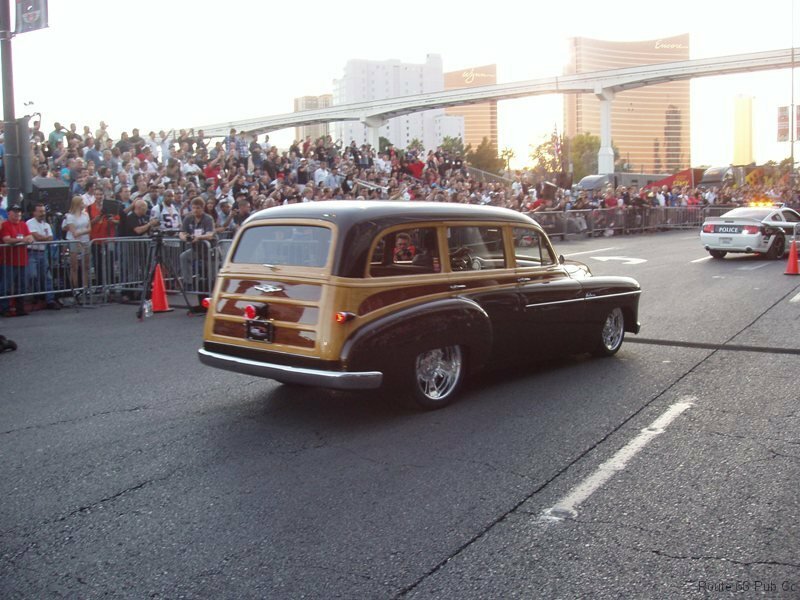 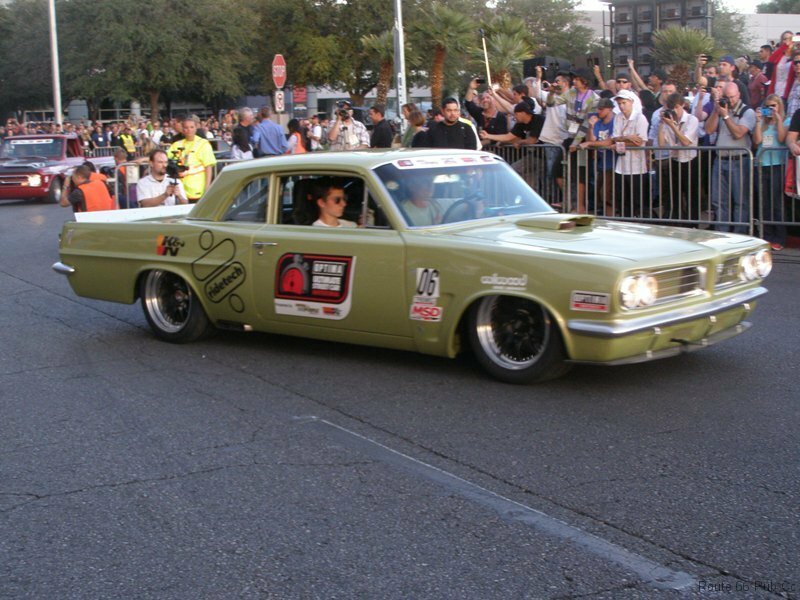 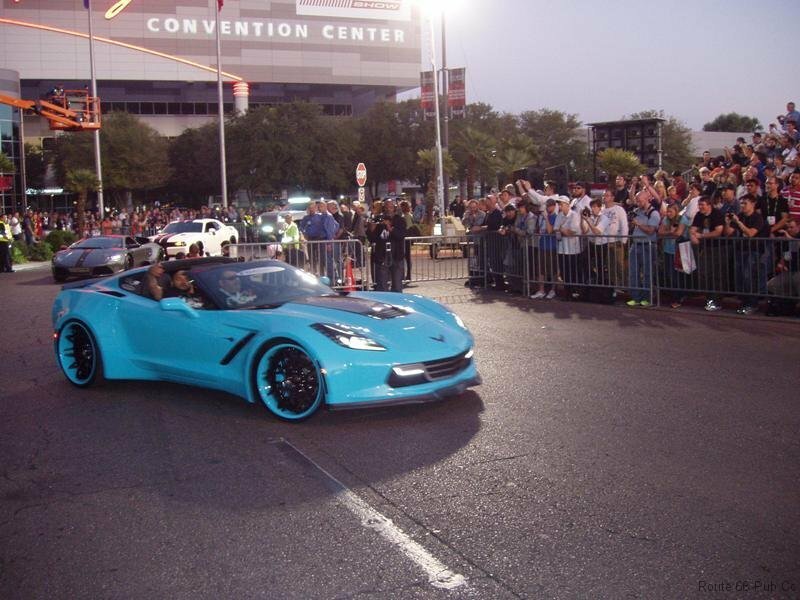 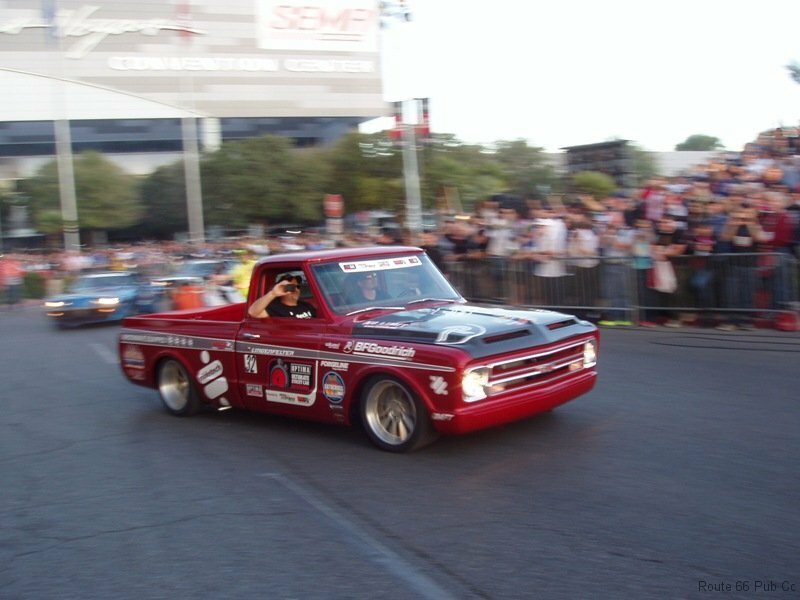 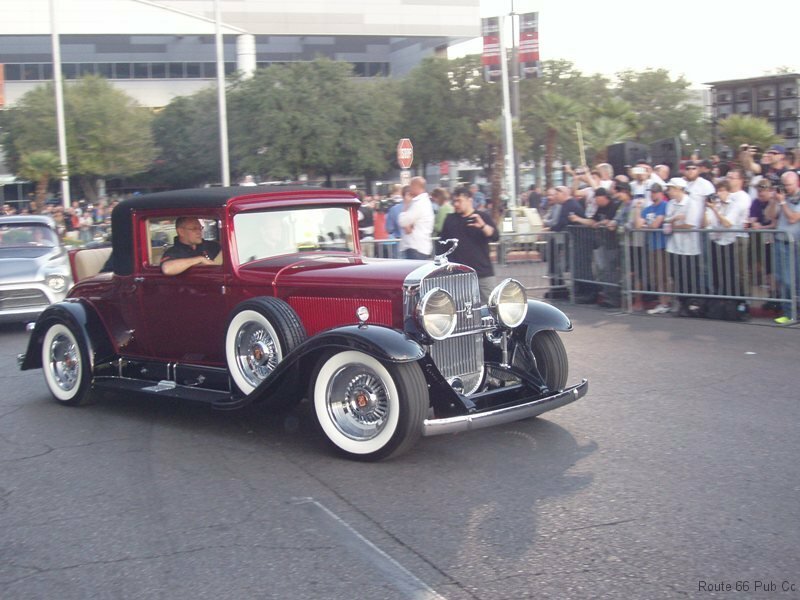 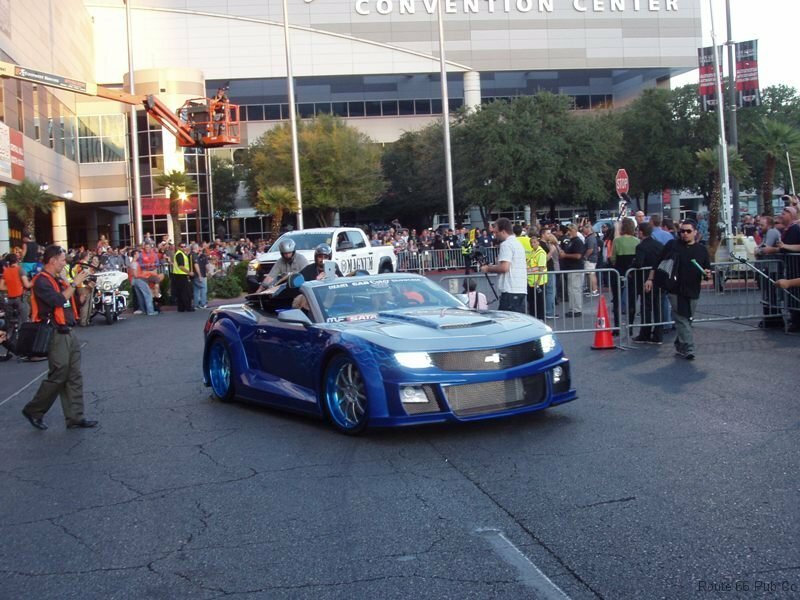 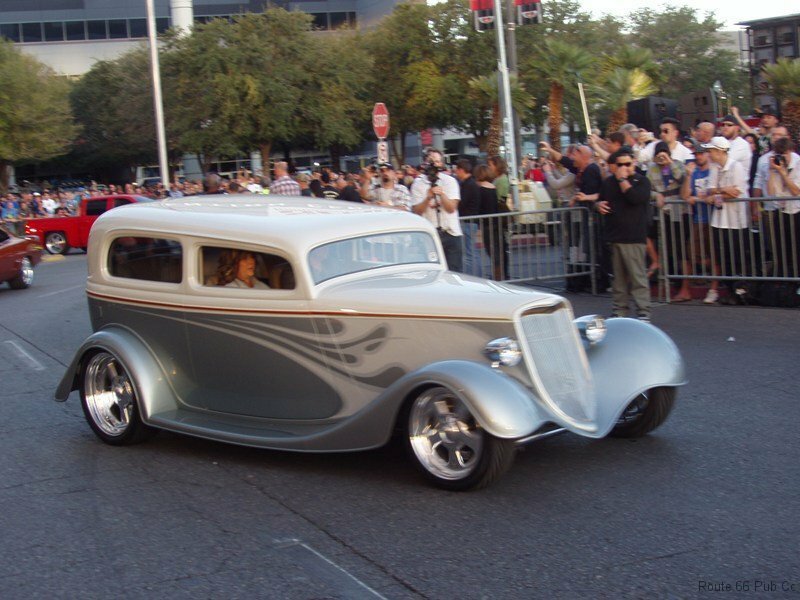 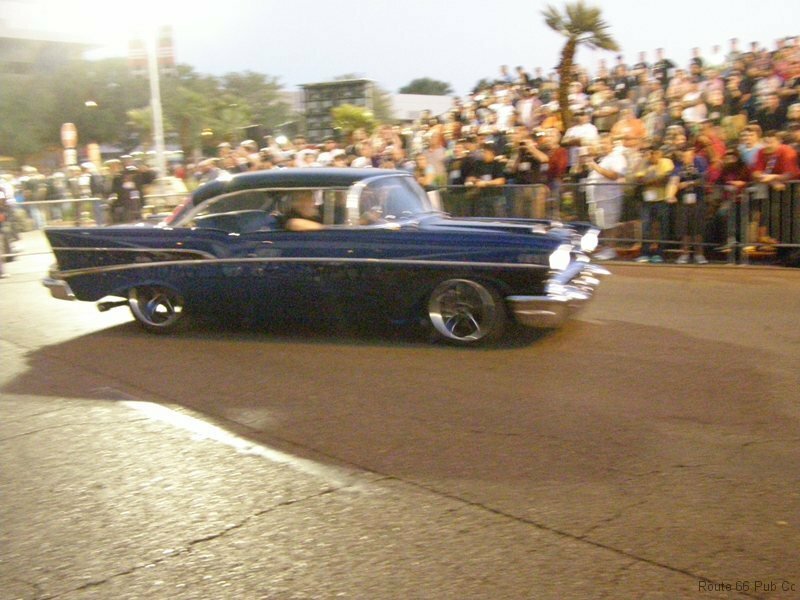 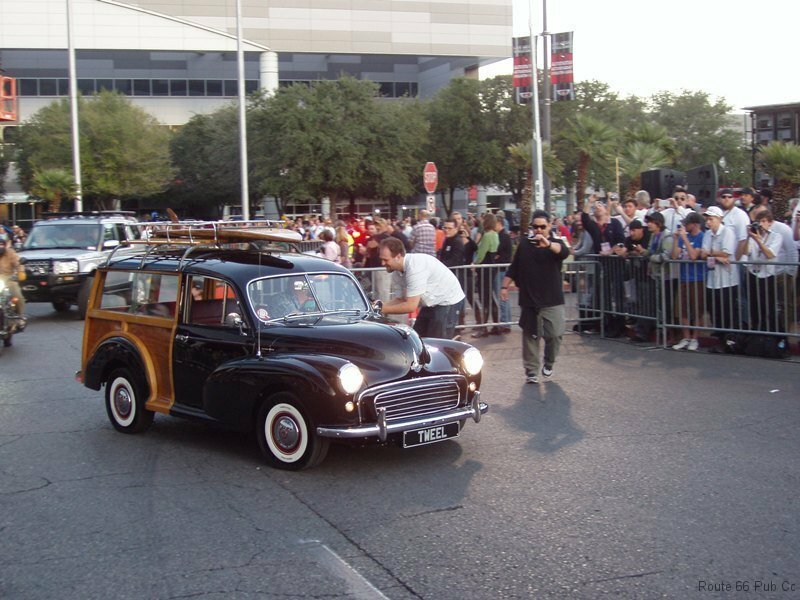 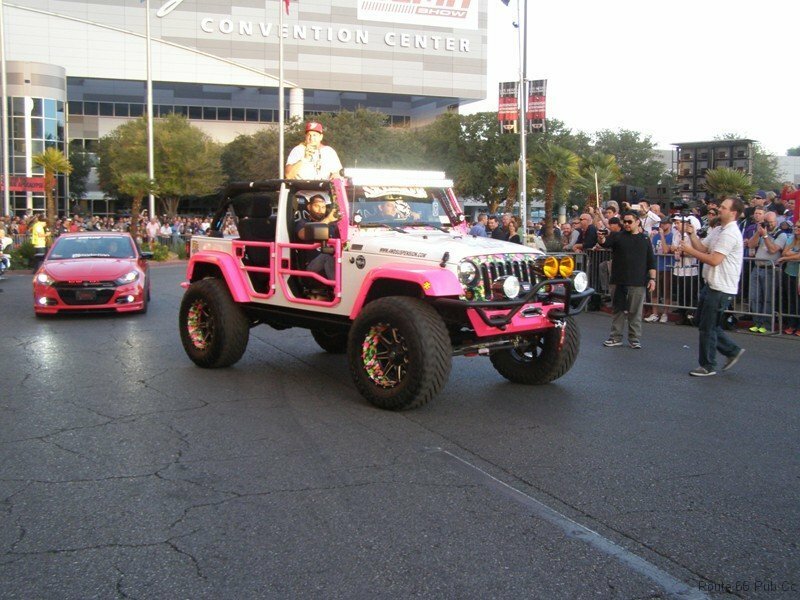 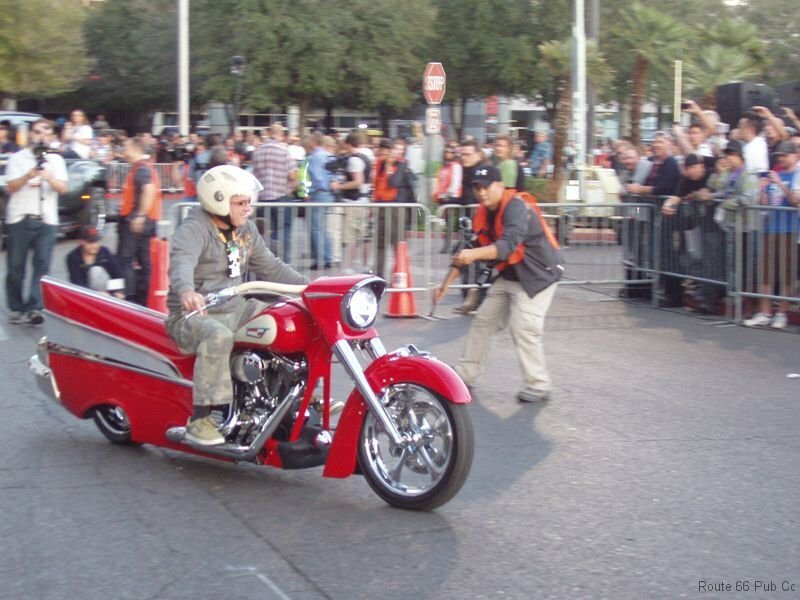 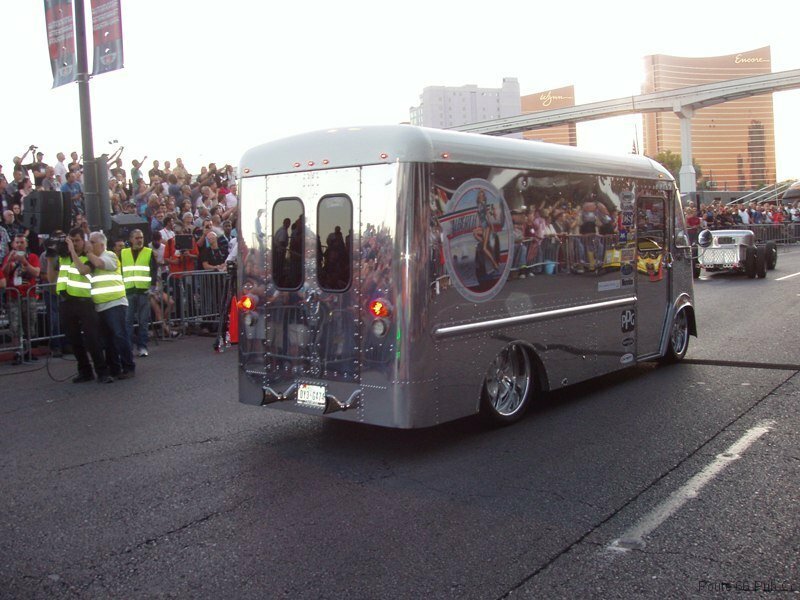 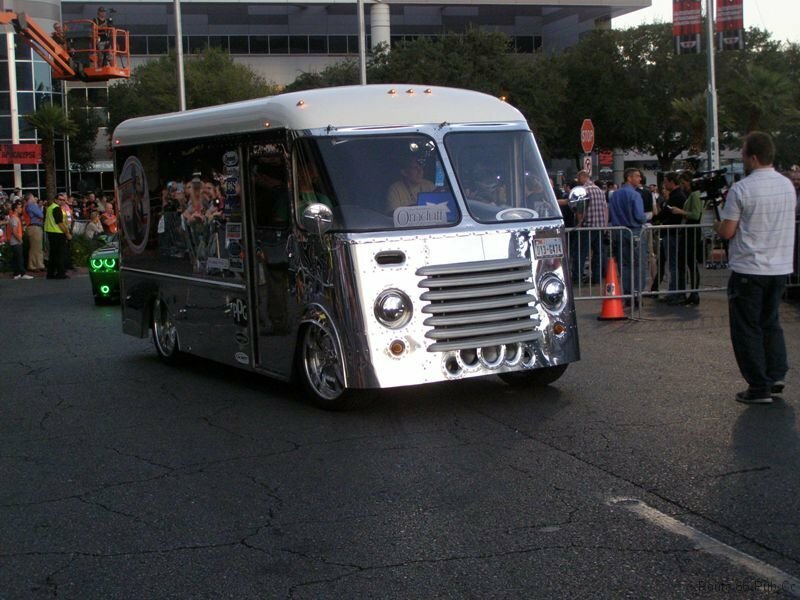 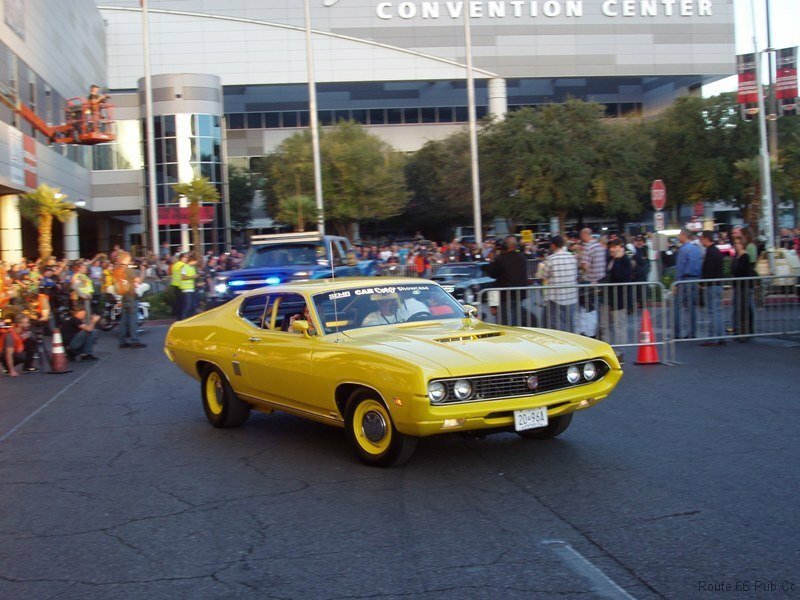 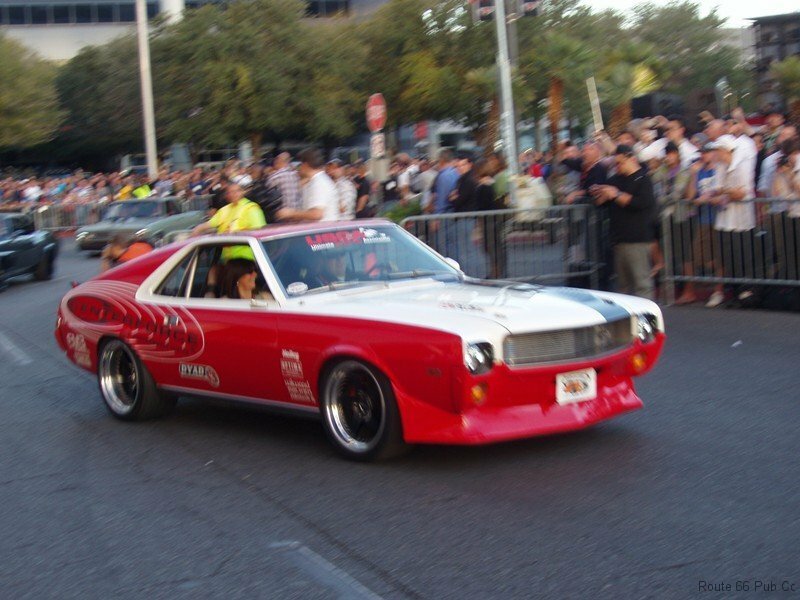 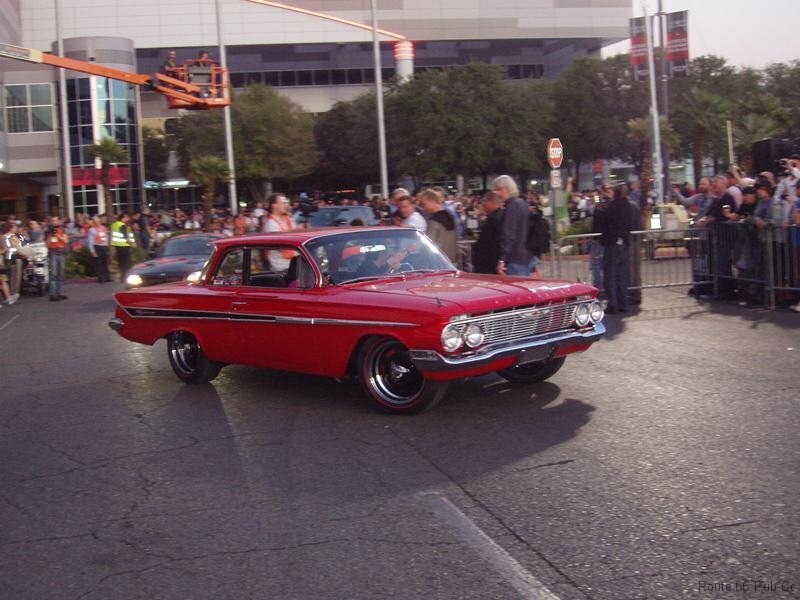 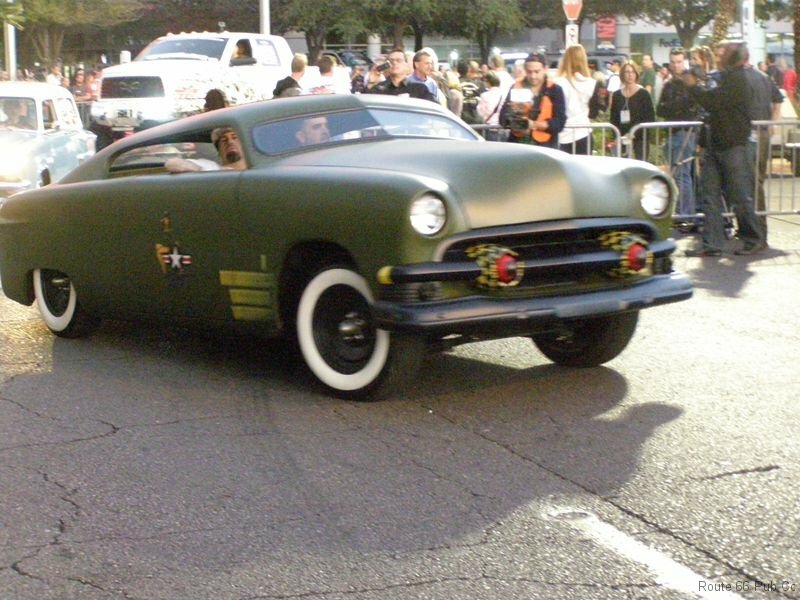 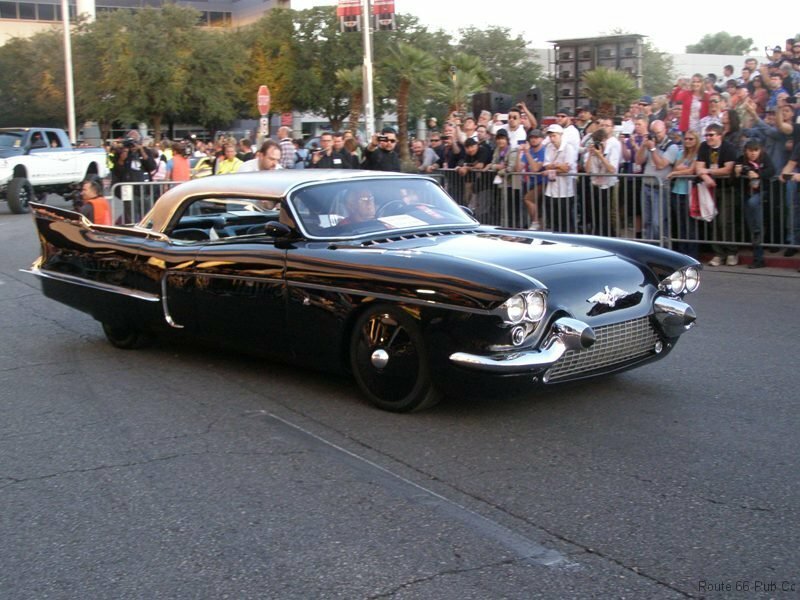 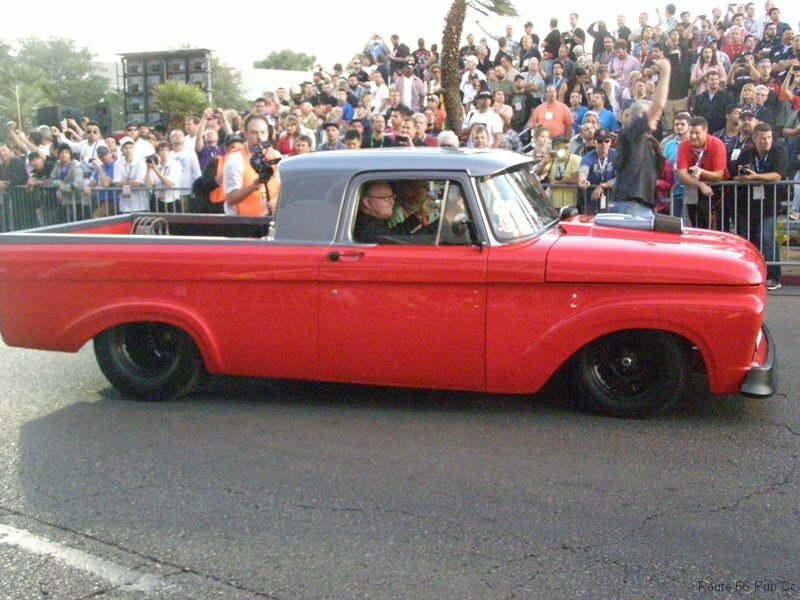 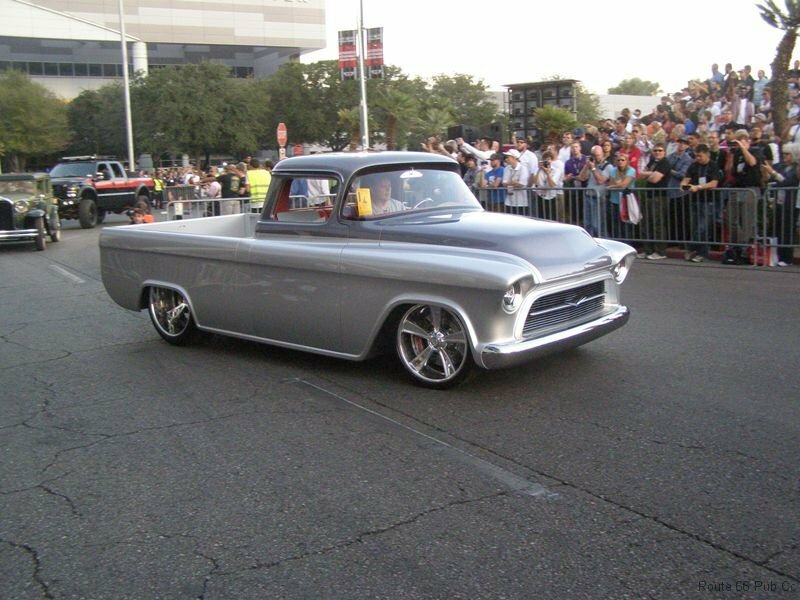 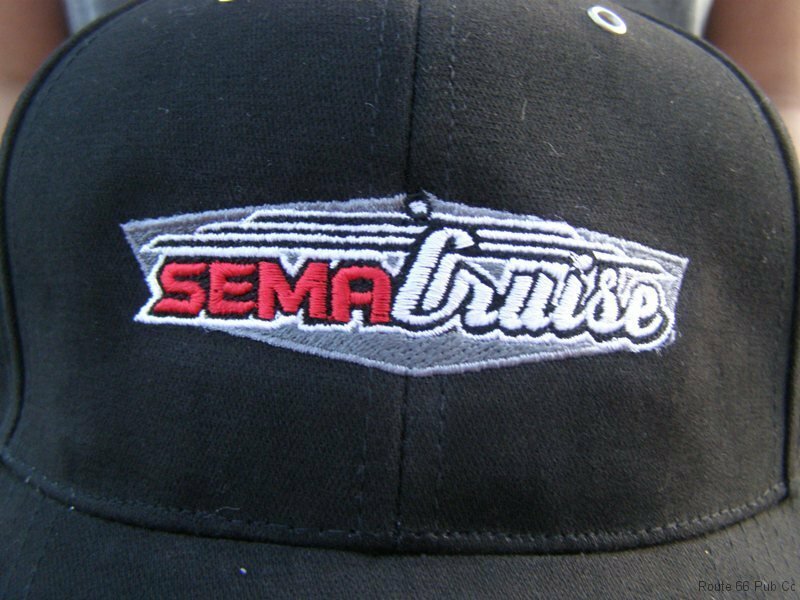 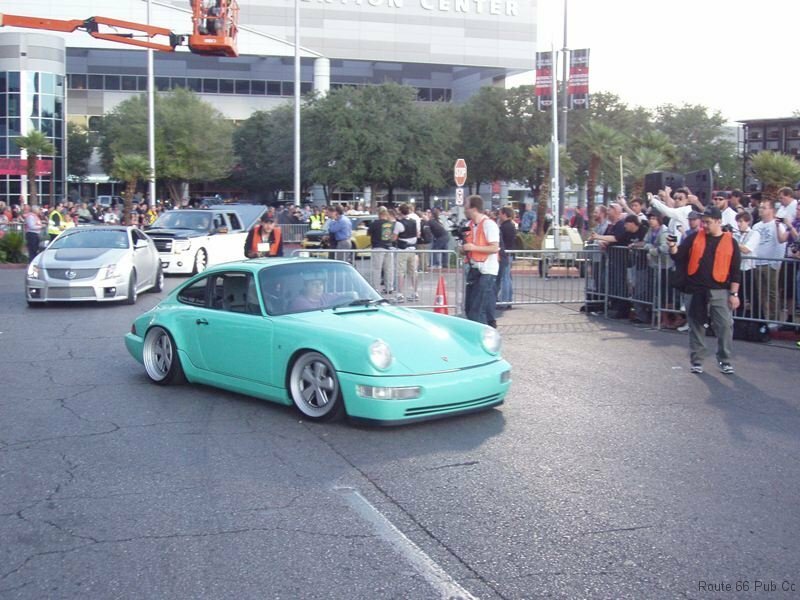 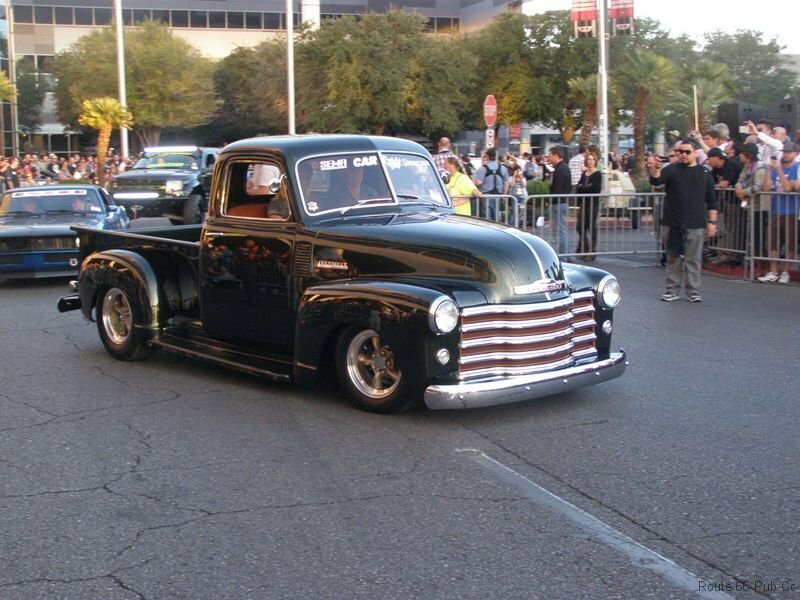 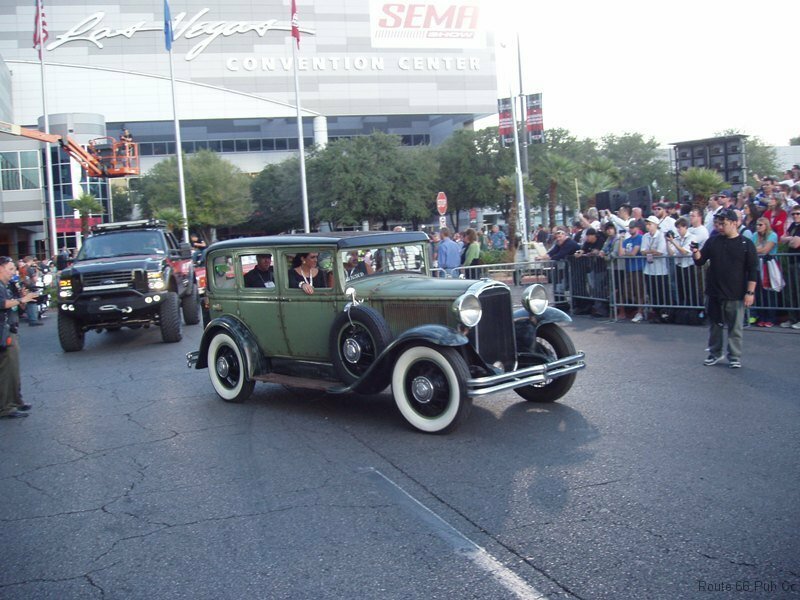 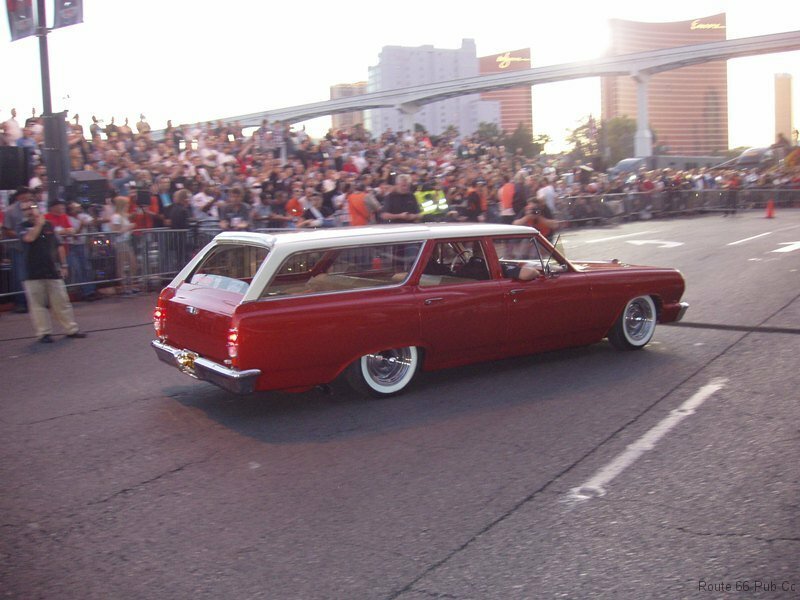 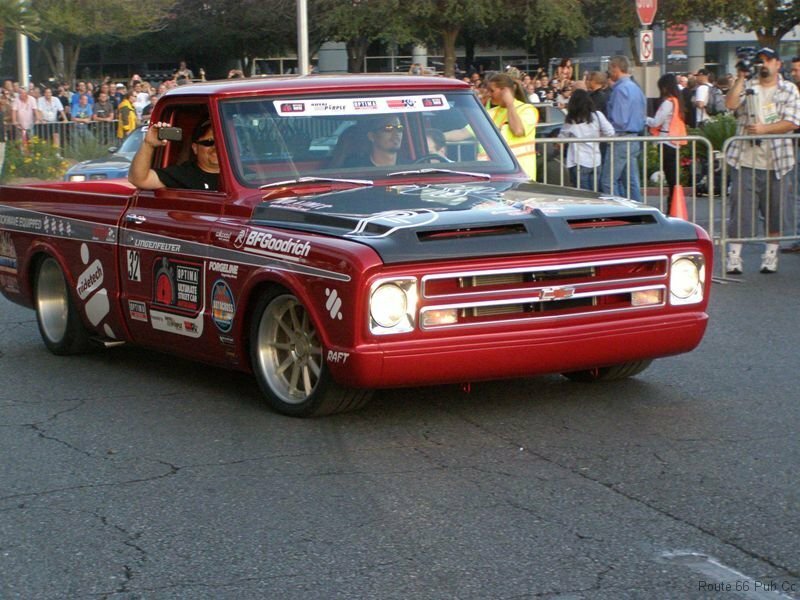 A few years back, SEMA latched on to this phenomenon and made an official event for the cruise starting at 4 PM on Friday, the last day of the SEMA Show. 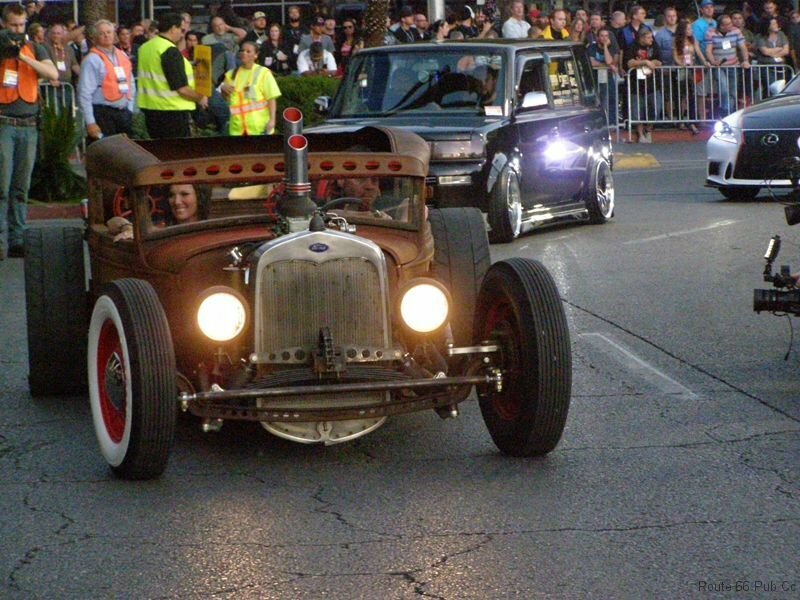 Last year was a hoot as we mentioned in this article. 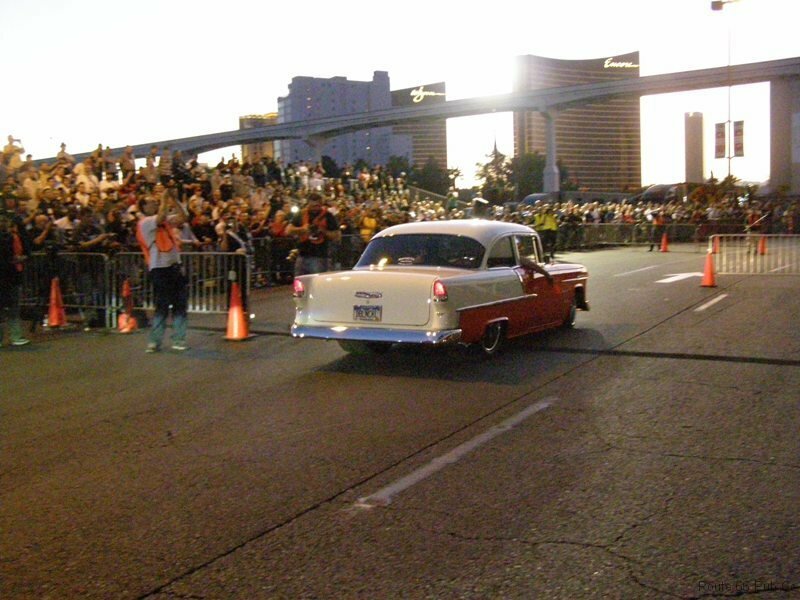 SEMA does it right with bleachers brought in specifically for the cruise. 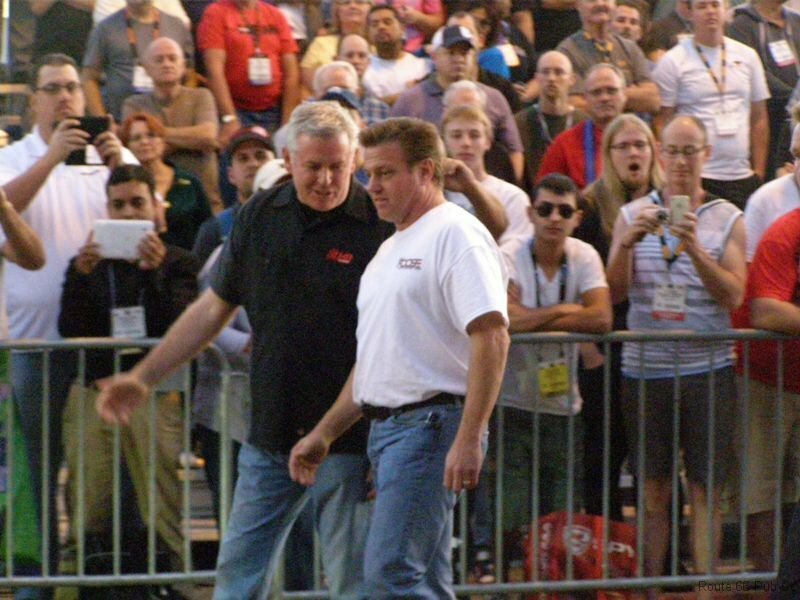 Mix in a DJ, an emcee and some personalities like Chip Foose and you have all the makings for a fun event. 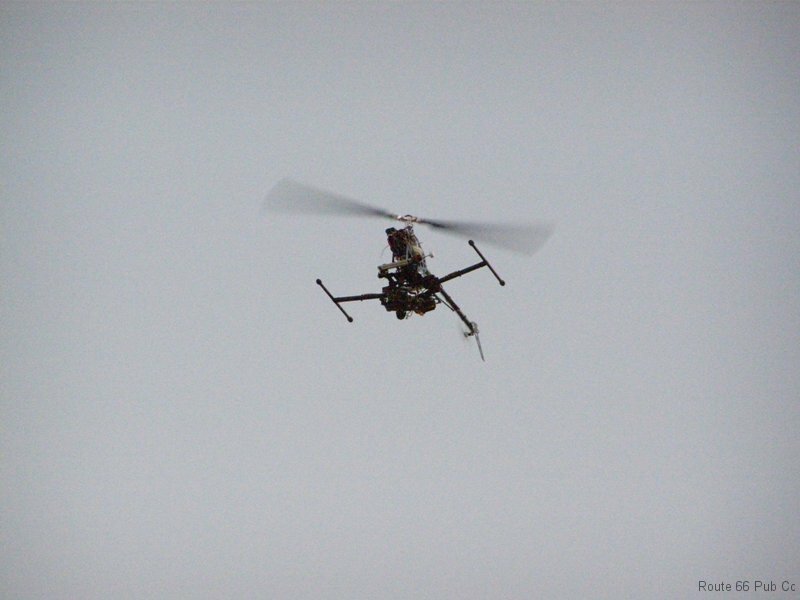 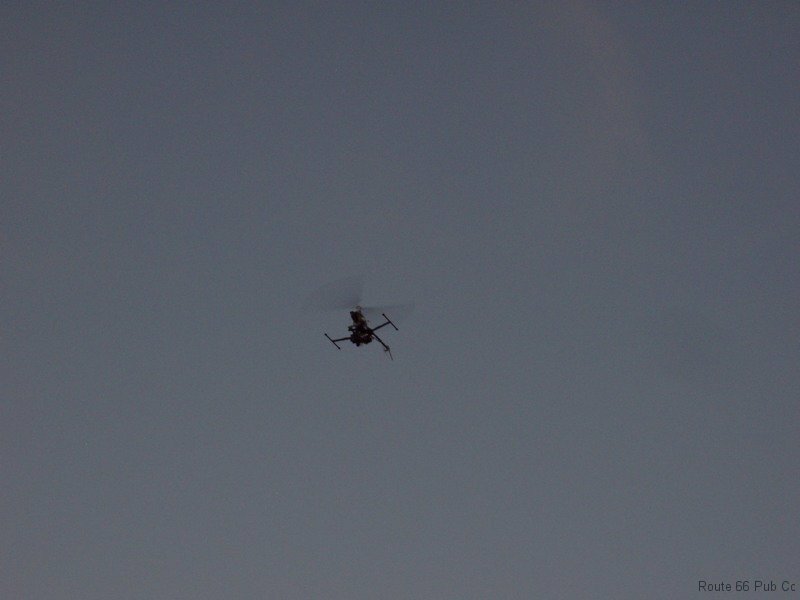 And nowadays every event needs at least pone drone sighting! 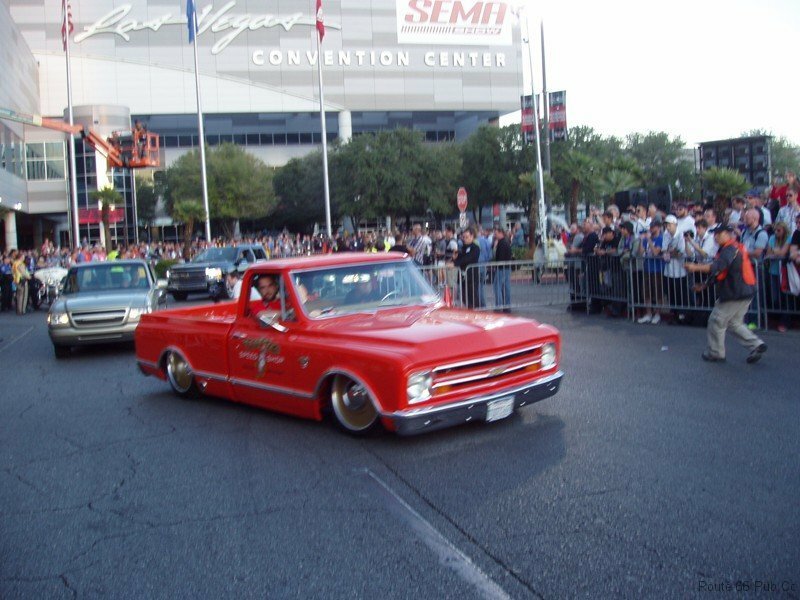 SEMA just announced that for this year, the vehicles will cruise over to a lot at the “Linq Promenade“, where the public is invited for one last change to check out the cars. 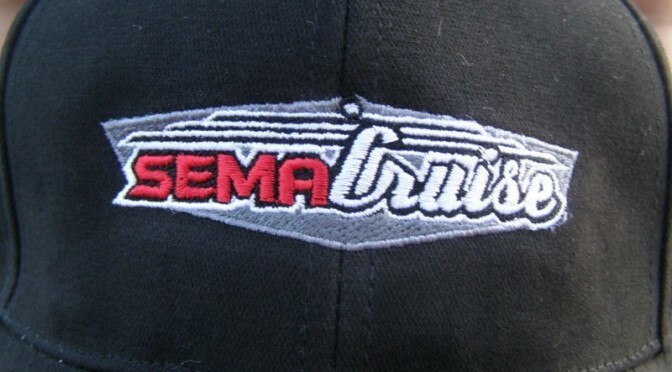 SEMA is calling this event the SEMA Ignited and promises to be a nice event with manufacturers getting one more chance to promote their products, cars and gear. 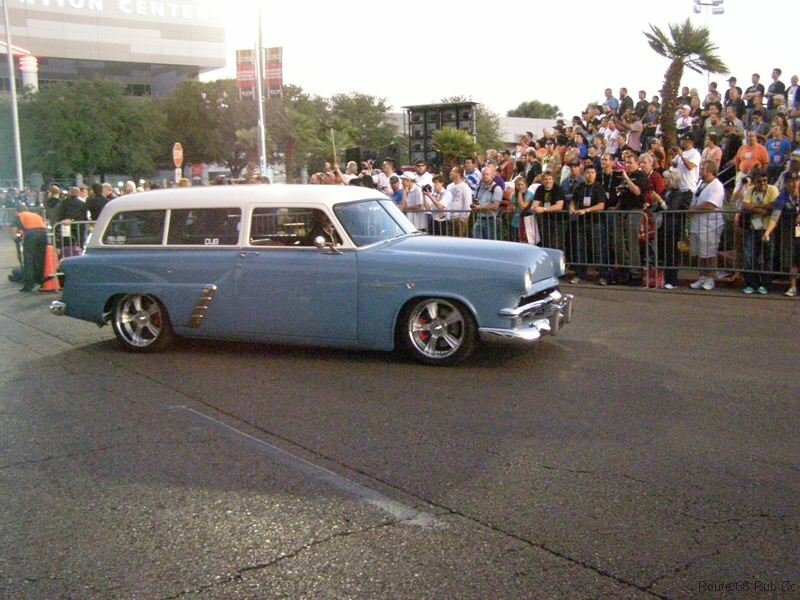 While not all the thousands of vehicles inside the SEMA Show go out in the cruise, those that do make for an awesome display of lights and sounds.